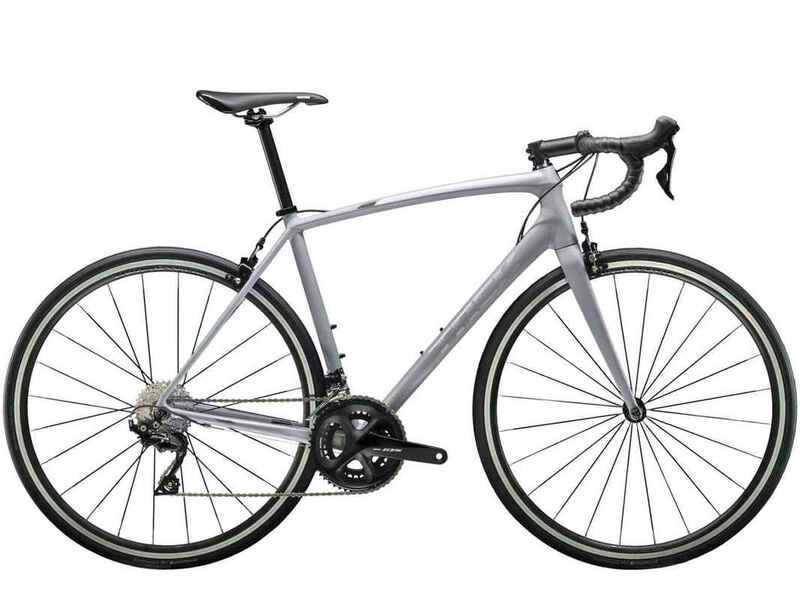 Émonda ALR 5 is fast, light, responsive, and balanced—everything a quality aluminum road bike should be. But it also has the sleek looks of a far more expensive carbon bike. Upgrades on parts that make a big difference in performance, like the dependable Shimano 105 drivetrain, make it a smart choice for racing, club rides, and more.